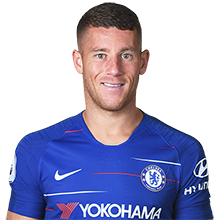 The pass master of the Premier League. 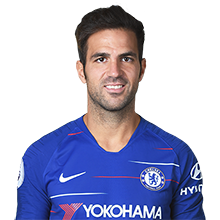 Fabregas has both the vision and the skill to split open a defence with a single 50 yard pinpoint pass. 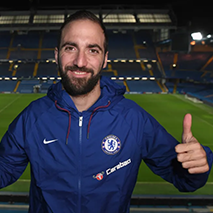 His partnership with Diego Costa in season 2016/17 will go down in Chelsea history. 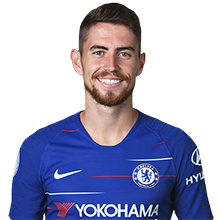 As will his pass against Man City for Costa’s goal in that game. Kovacic is on a season long loan from Real Madrid. 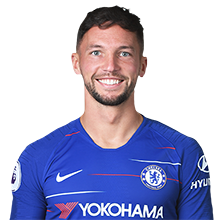 Although still only 23 years old He has played at senior level for Dinamo Zagreb, Inter, Real Madrid as well as nearly 50 times for Croatia. 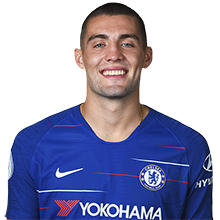 Kovacic is a neat midfield player ideally suited for Sarri’s quick short passing game. 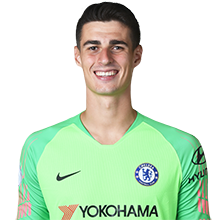 Signed on a free from Man City in the summer of 2017 as backup for Courtois, Willy has never let the team down when called upon. 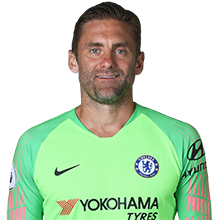 You get the feeling that Robert Green was signed to satisfy FA requirements for a number of home grown in the squad – you need eight in case you were wondering. 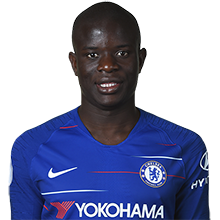 And Fabregas and Christensen count as home grown players. 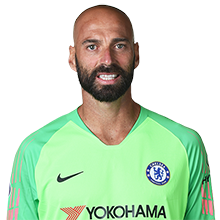 Unlikely to get any playing time given he was brought in as third choice keeper.